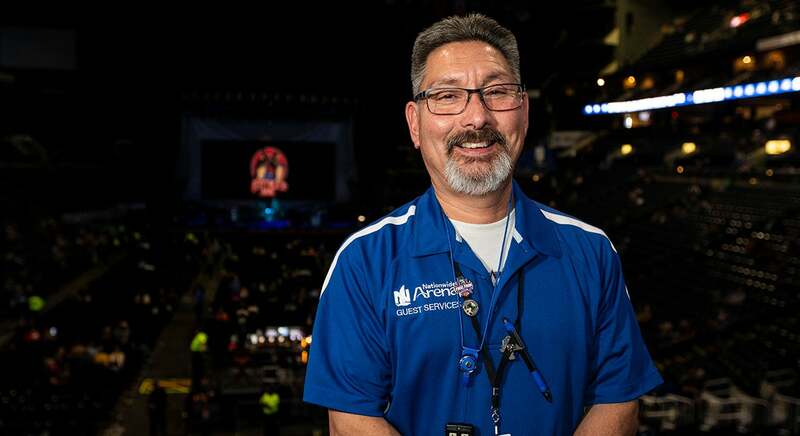 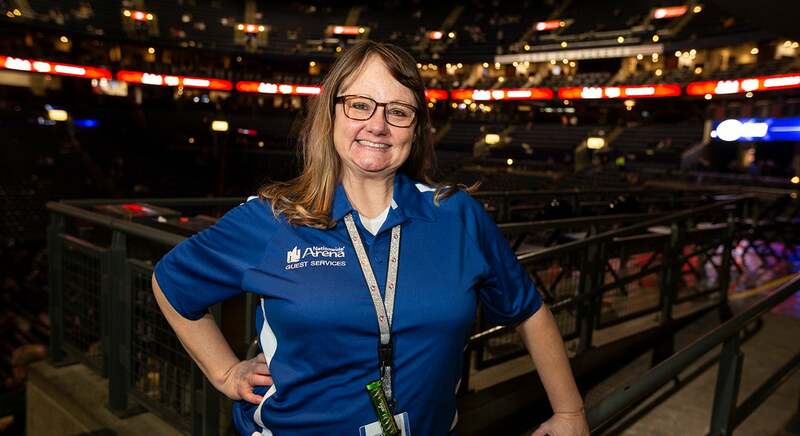 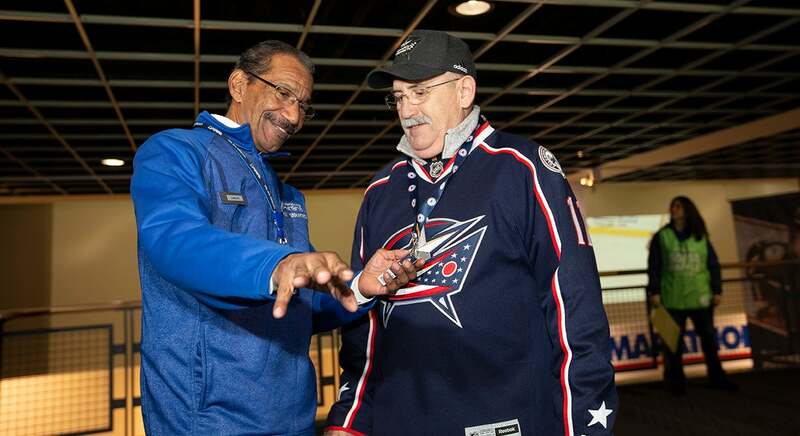 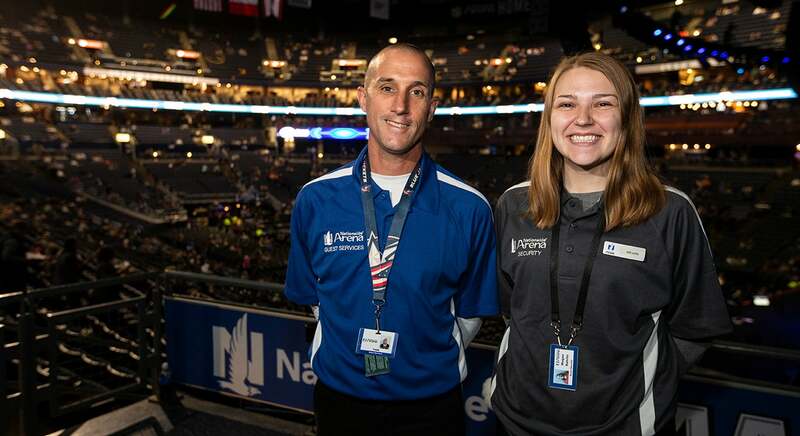 Our Guest Services staff is eager and ready to assist with your needs during an event at Nationwide Arena. 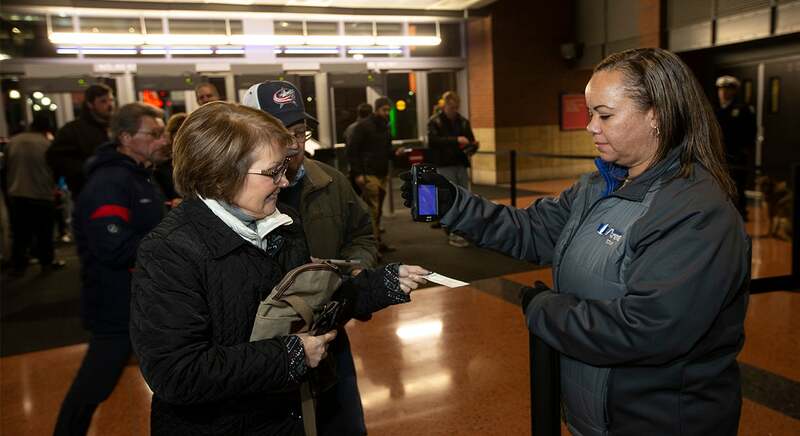 Guest Services desks are located by the east entrance on the main concourse near section 111 and on the upper concourse near section 208. 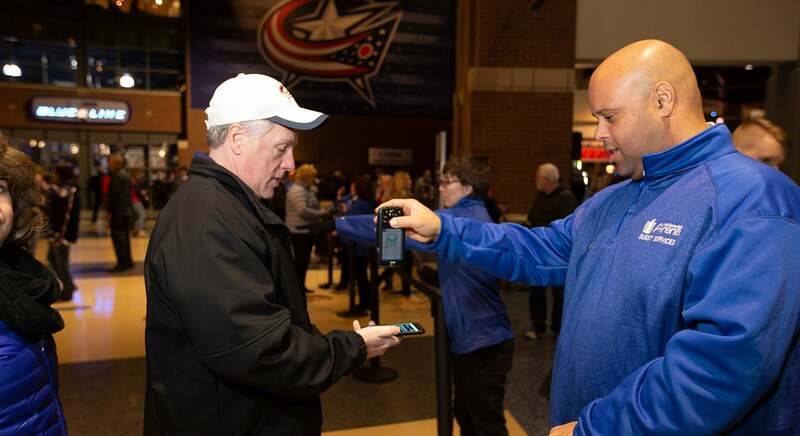 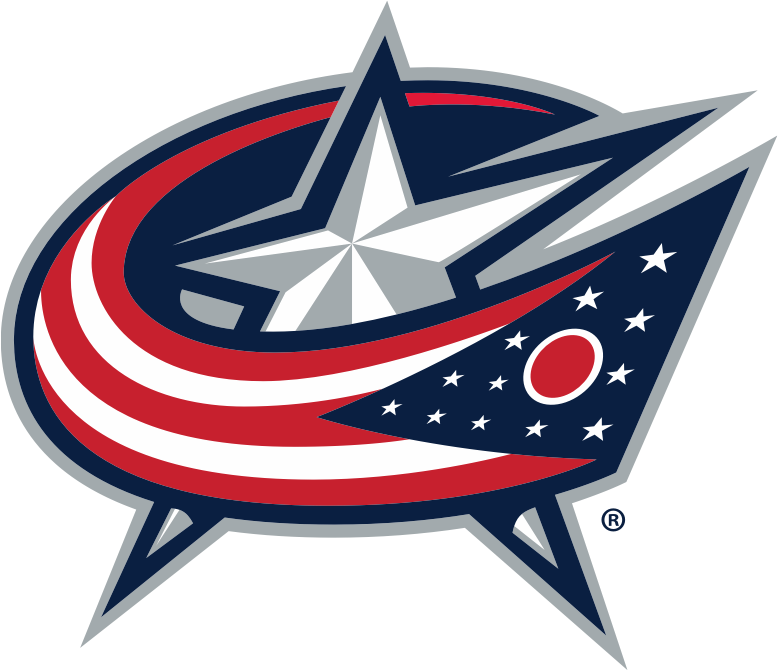 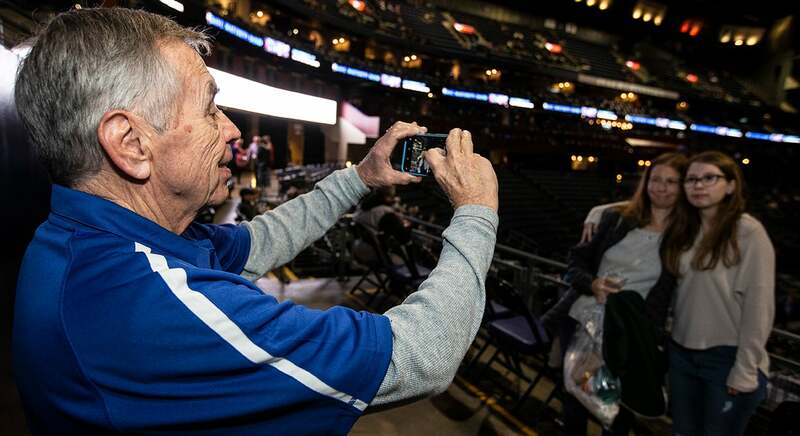 Nationwide Arena recognizes the needs of persons with disabilities and meets or exceeds the requirements of compliance with the Americans with Disabilities Act (ADA) and Ohio accessibility mandates. 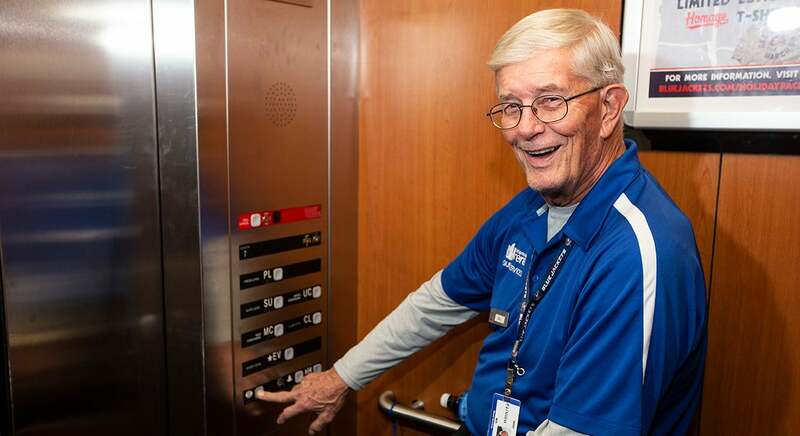 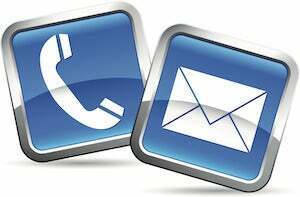 We strive to provide excellent service to all guests, including those with special needs. 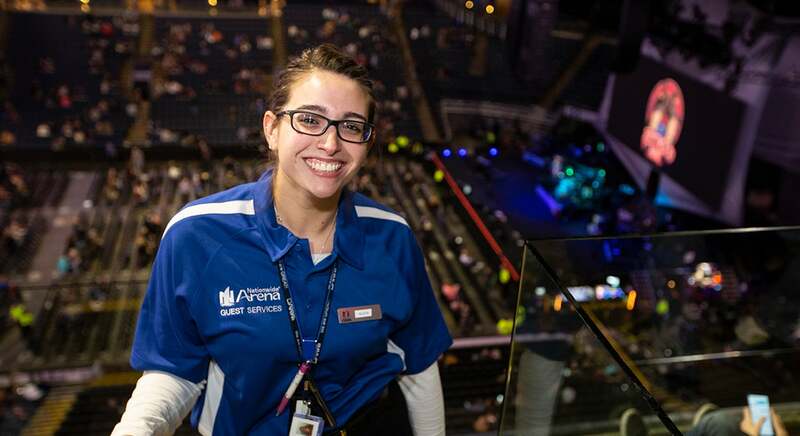 Our goal is YOUR safety, comfort​ and enjoyment. 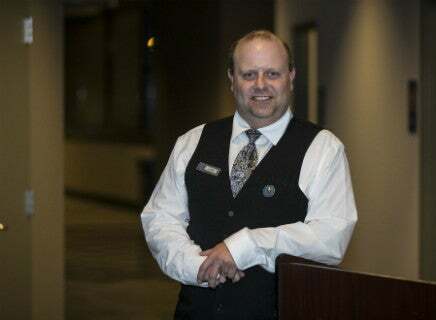 We strive to provide exceptional service to all guests.